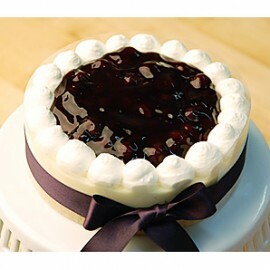 You would like to order a birthday cake & delivery in Pattaya? 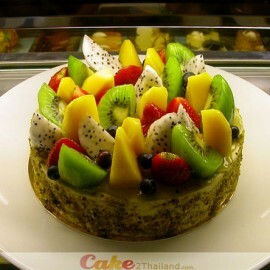 You would like to order a birthday cake in Pattaya? No problem. 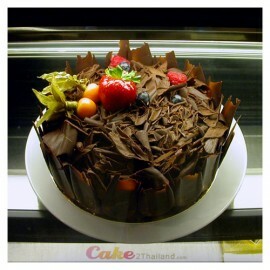 Pick a cake and we will send it to your address in Pattaya or to a preferred delivery address. 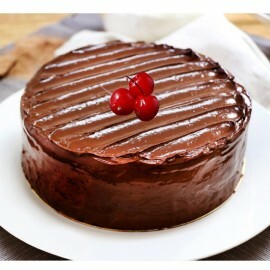 With a sweet birthday greeting, the cake arrives punctually on its birthday! 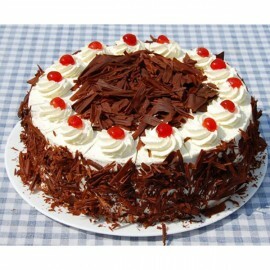 Order birthday cake now and look forward! If you have any further questions, we will be glad to answer them by e-mail or by phone. 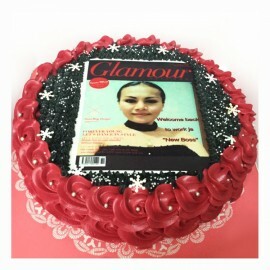 Photo Cake Pattaya - 3 pounds for servings 8-10 persons. Free delivery in Pattaya city. Please let us know what flavor do you like. 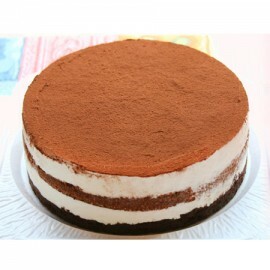 We have vanilla and chocolate flavor. Place your order online and then email us the photograph, picture, or any image at ([email protected]). We will then decorat..